REO-Lot and Construction Financing Available!!! 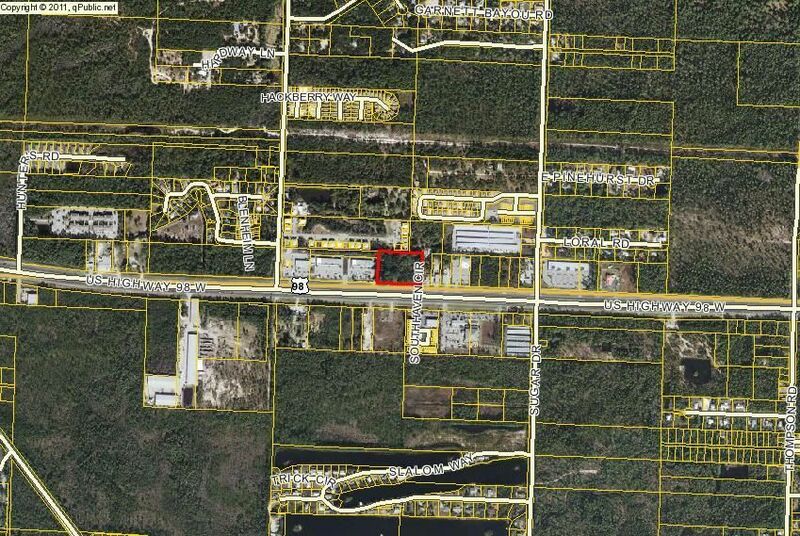 Lot inbetween shopping center with 98 BBQ and Ready Rent. Seller willing to split large parcel into 5 smaller lots of .674acres each and cross easements to entrance for BOTH East and West access to Hwy 98. Property splits start on the ends.